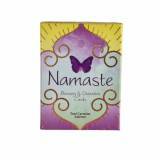 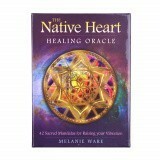 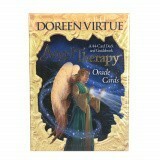 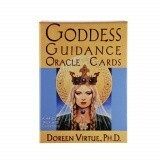 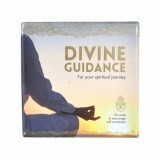 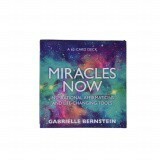 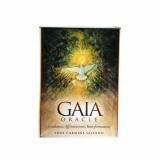 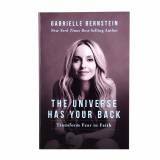 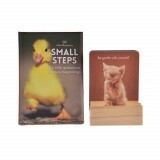 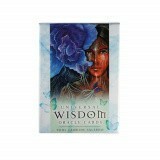 Illuminate your mind with Karma Living’s wide range of Oracle and Guidance Cards. 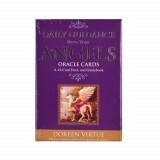 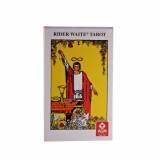 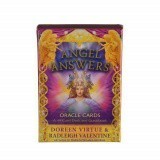 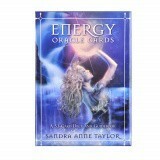 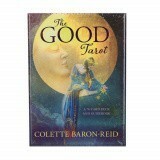 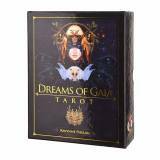 Oracle cards, also known as tarot or wisdom cards, are used for divination and spiritual guidance. 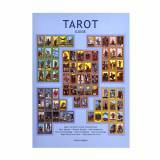 The use of tarot cards dates back as far as the 15th Century, with oracle cards becoming a modern interpretation of tarot. 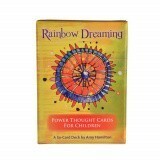 There are many different ways to use these cards, the most common being a past, present and future spread; the cards are shuffled, a question may be asked, and the top three cards represent the past, present and future. 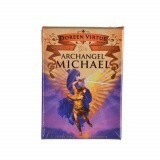 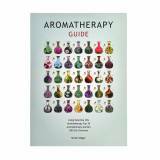 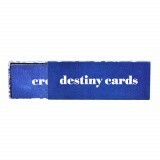 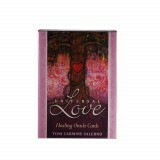 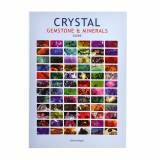 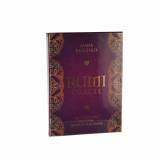 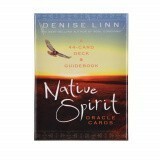 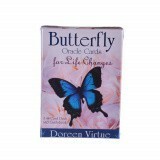 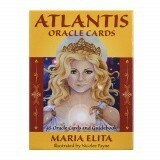 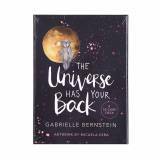 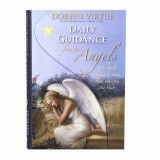 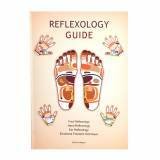 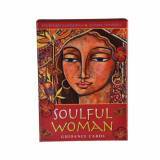 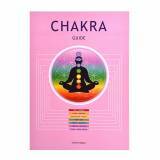 Karma Living’s range of oracle cards includes many renowned decks with beautiful artwork on each card.